​We are so grateful for all of our return customers, who come to us year after year to order for the holidays. We thank you for your incredible support, and look forward to serving you again this year. Chilito’s Express is the place to get your tamales. We offer hand-wrapped, homemade, traditional tamales; our unique gourmet-recipe tamales; and our warm, superior, family-style service. Monday - Saturday (Closed Sundays). 4pm is the cutoff time for same day pickup. ​Orders placed after 4pm will be available next-day. ​For faster pickup, please call 210-410-9664 for availability. Ordering our delicious Gourmet Tamales for pickup just got even easier! 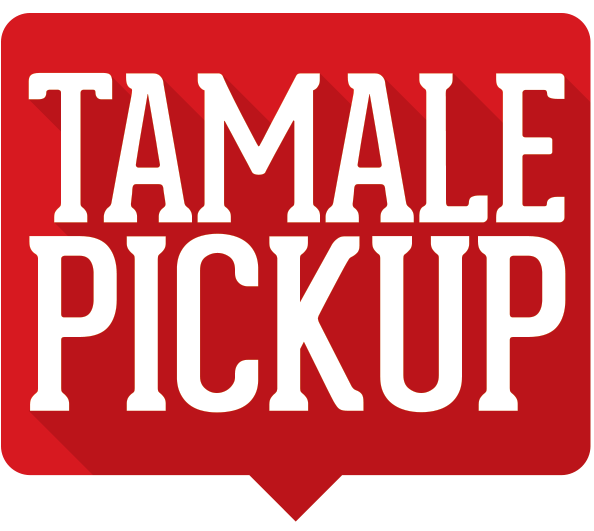 ​Get Tamale Delivery in Boerne!